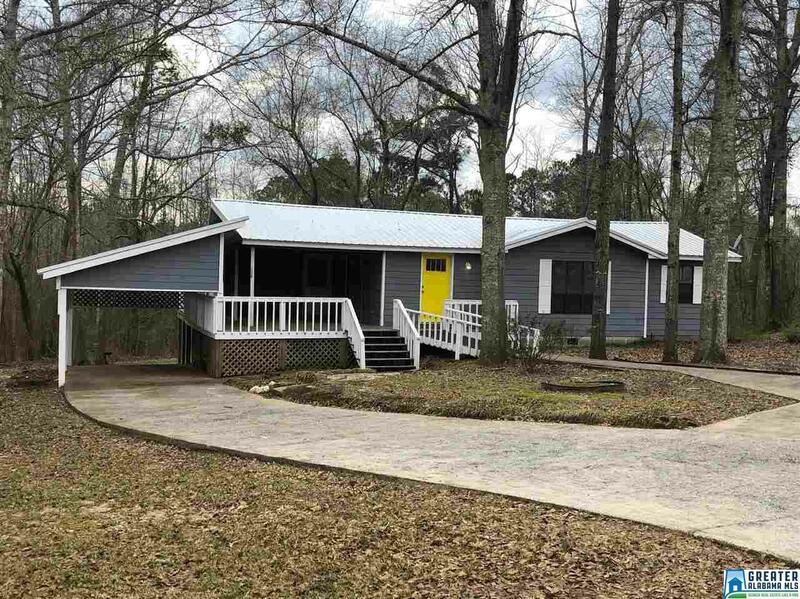 Looking for a place near Lake Martin without the Lake prices? Welcome to this cute country cottage less than 10 minutes from Kowaliga. 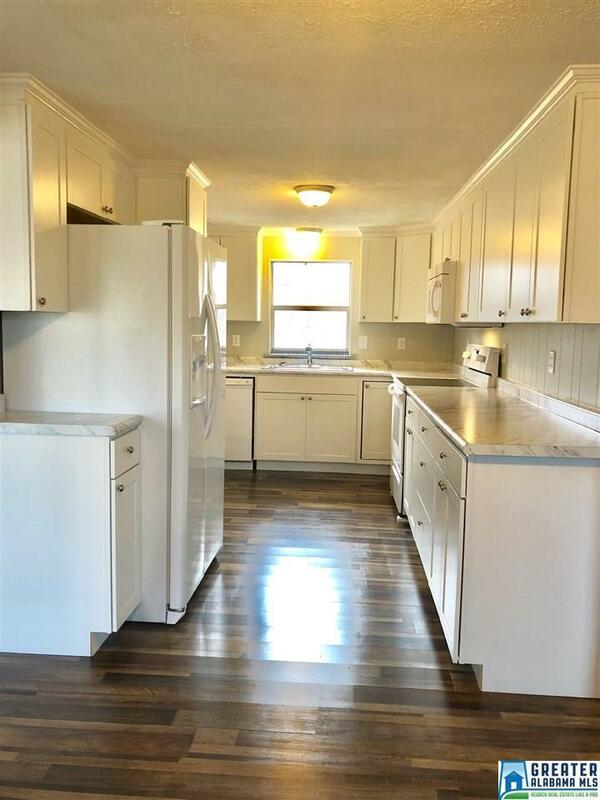 This charming home sits on 4 wooded acres with plenty of room for expansion. 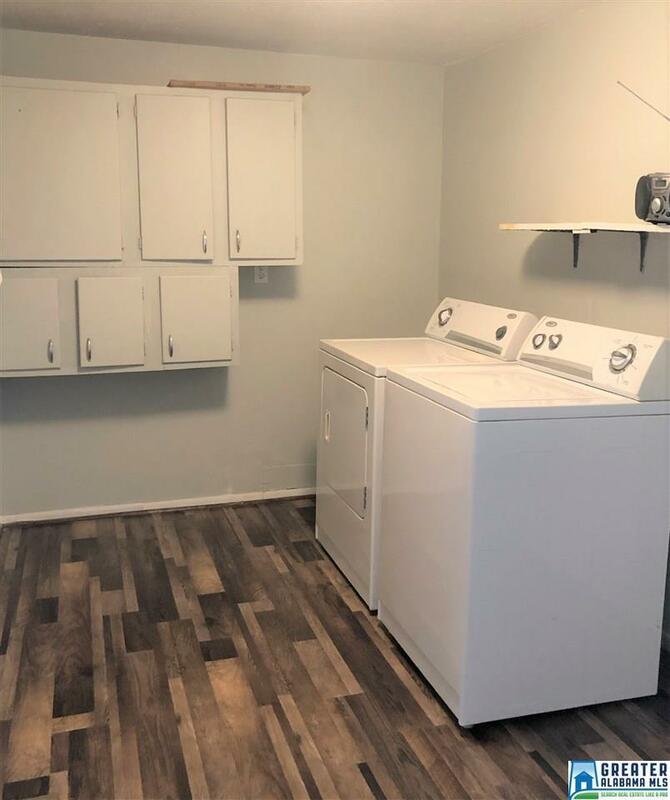 The home has completely been redone with new cabinets, counters and appliances; new vinyl plank flooring throughout and new paint inside and out. Sit on your covered porch and feel the breeze while listening to sounds of nature. Grill or have coffee outside rain or shine. There is a carport with lots of storage, a circular drive and a parking pad. Plenty of room to park all of your water toys. There is also a separate building with windows and power on the property perfect for a she shed, workshop or teen space. There is also additional storage in back. 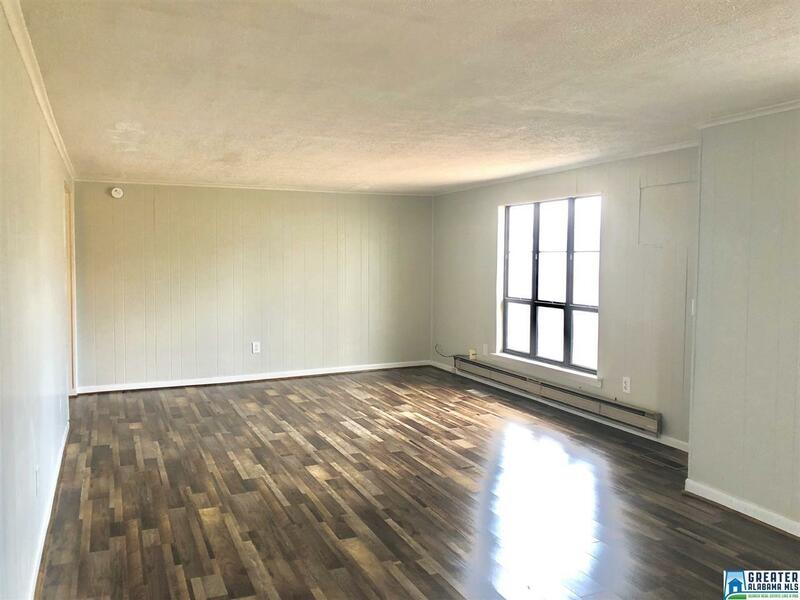 This home is priced to sell, so act fast!